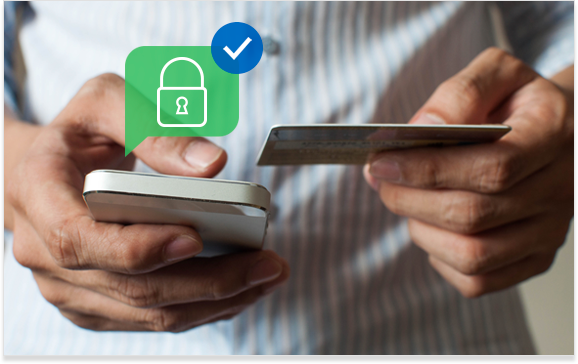 Not only is our payment technology PCI Level 1 compliant, but we'll also help your association become and remain PCI compliant—all at no additional cost. Our team has more than a decade of experience helping associations like yours and keeping you out of scope. Maintaining PCI compliance is easier than you might think. We’ll help you through every step of the process. We'll give you simple steps to follow to secure your association’s network and data, and document your security practices. We’ll prompt you when it’s time to fill out your initial PCI compliance questionnaire, which addresses how you’re handling credit card information in your association. We’ll remind you annually when your renewal date is approaching to make sure you stay compliant.